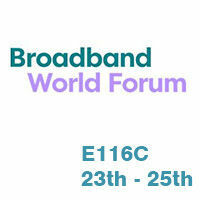 Second time to attended the Broadband World Forum. 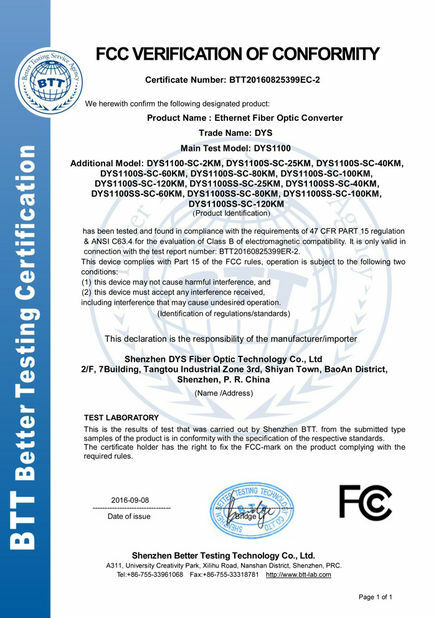 We display our competitive product : FTTAFTTH cable assembly, cable, FTTX enclosure,attracted customer’s interests on. 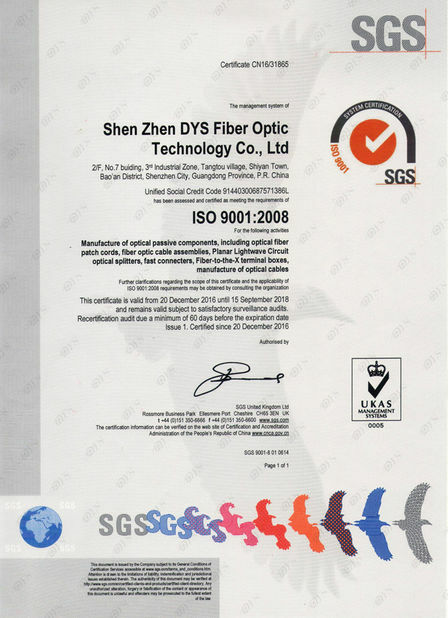 DYS Fiber Optic foucus on customer needs and high quality products, we’d like to show more of our advantages, see you next show.